I'm thinking of doing a bike with fancy lugs - not just the odd heart cutout, but material added to lugs and serious work. 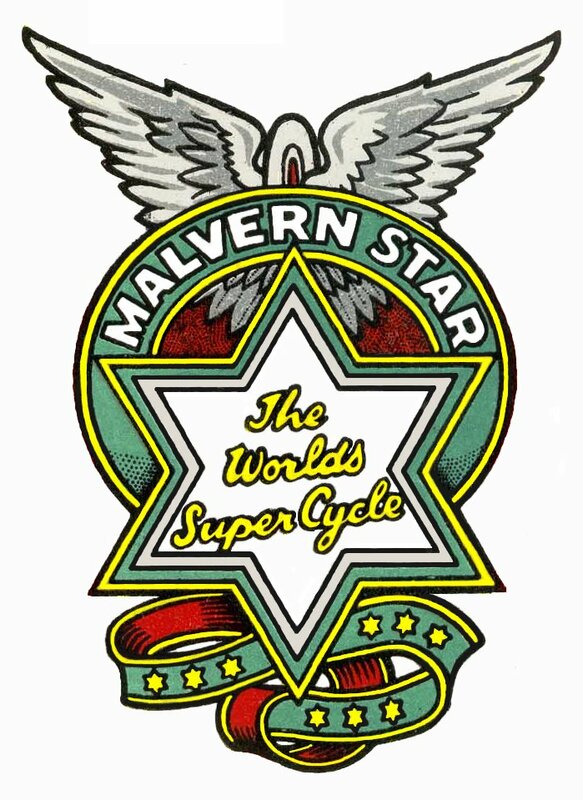 The Pacenti style just doesn't do it for me, but the original Malvern Star style most certainly does. 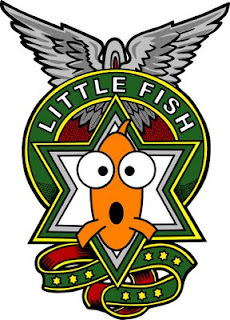 So I'm thinking of making a little fish five star. 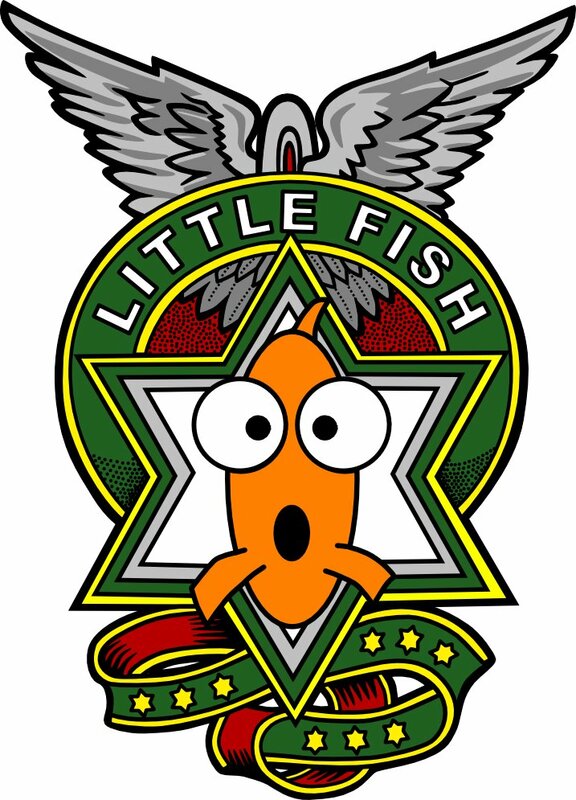 That resulted in spending the last few evenings slaving over inkscape, creating the perfect Little fish decal in the wonderful Malvern Star style. Wow, way to go girl. I stumbled upon your blog by sheer chance, and I find your projects and their documentation very engaging and inspiring. 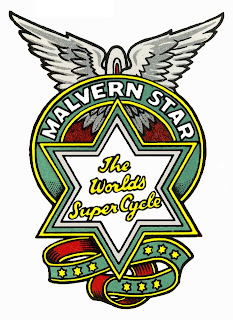 My brother and I both have various custom bikes and we have been fantasizing about taking a frame building course and build our own, but we´re both very busy professionals and parents and... you know the rest of the story. You, on the other hand, have learned by trial and error and are obviously very skilled, I´m envious. I assume you have some background in welding and other kinds of fabrication? Anyway, congrats and keep it up.